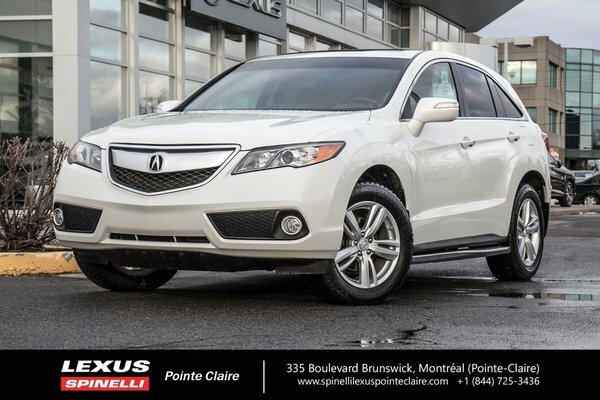 Very clean 2014 Acura RDX with Technology Package. Never accidented. 144 000 kms, acquired mainly during highway driving. Nice color combo of pearl white on black leather interior. Well equipped with navigation, leather seats, heated front seats, sunroof, alloy wheels, Acura's SH AWD system. Includes both winter and summer tires and running boards.